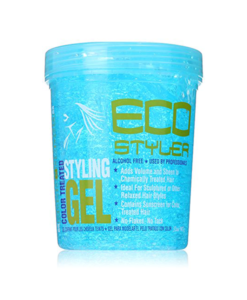 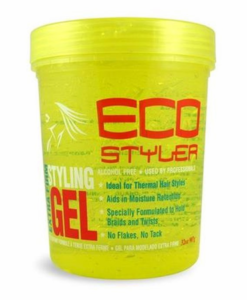 Our collection of hair styling gels. 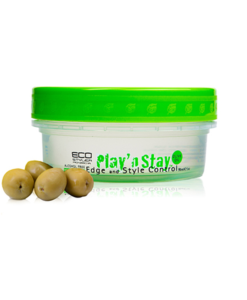 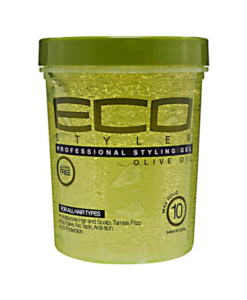 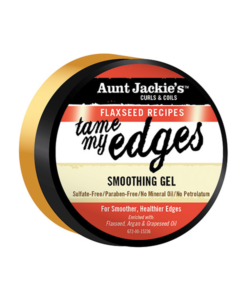 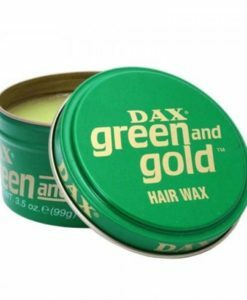 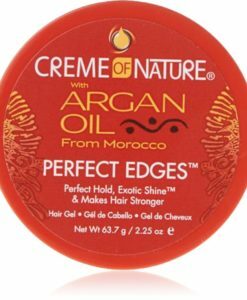 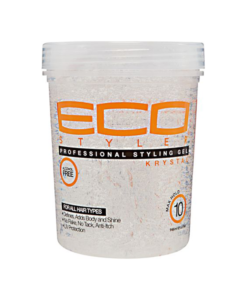 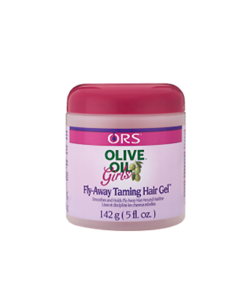 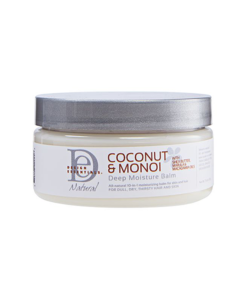 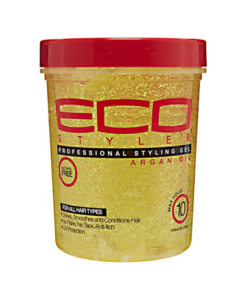 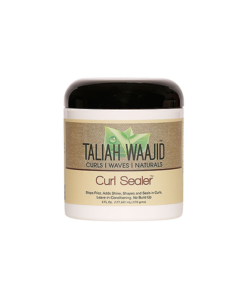 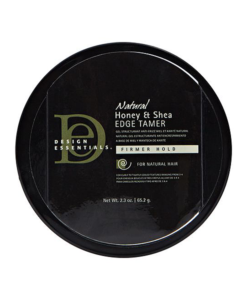 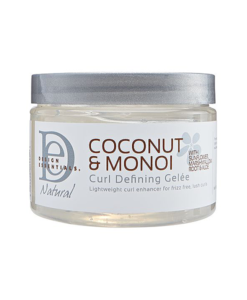 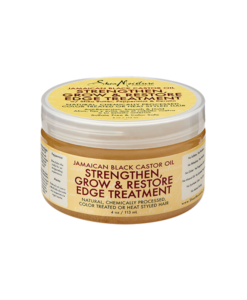 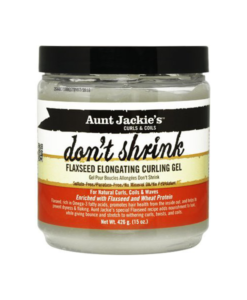 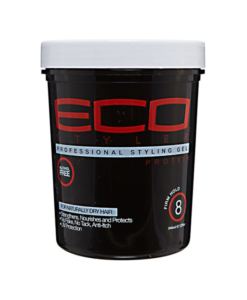 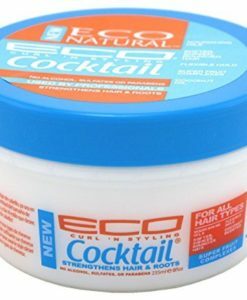 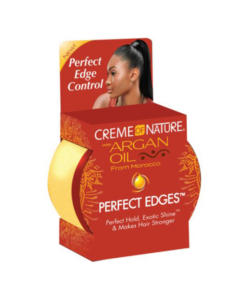 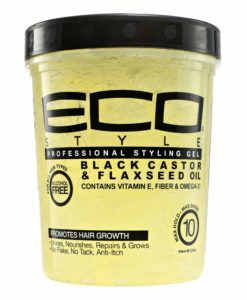 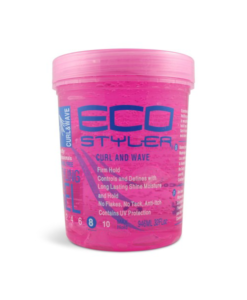 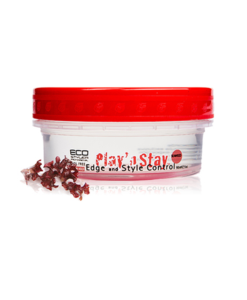 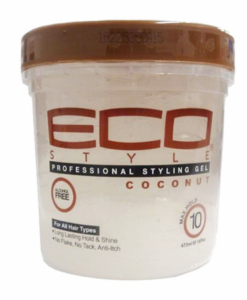 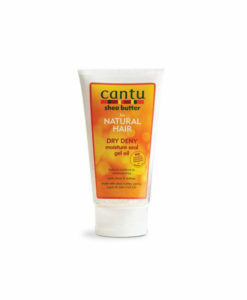 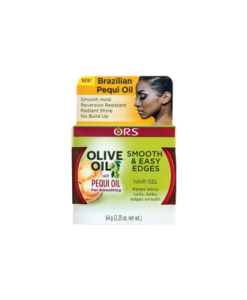 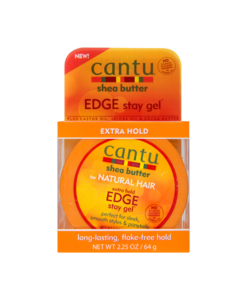 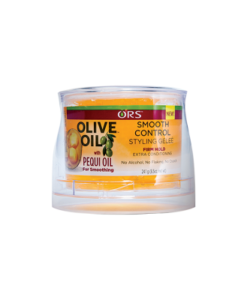 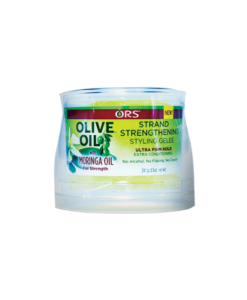 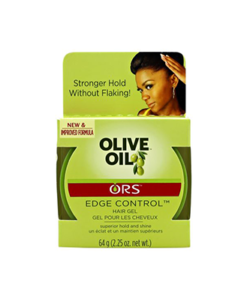 A must-have for any hair styling enthusiast! 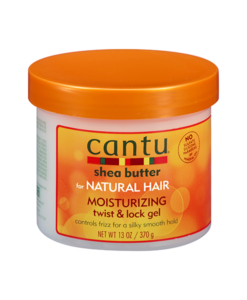 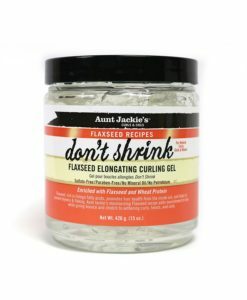 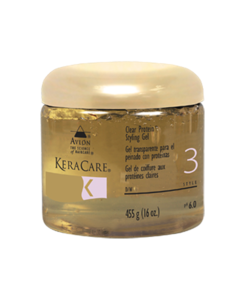 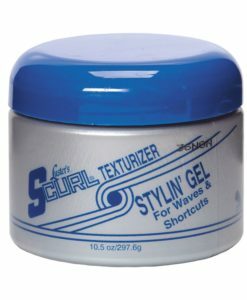 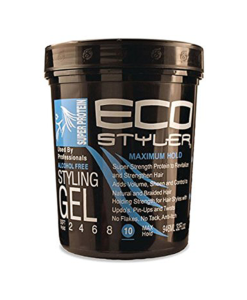 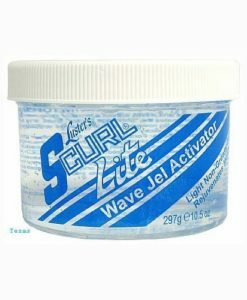 Luster’s S-Curl Texturizer Styling Gel 10.5 oz.